We are three sisters who like to sew, craft, cook, bake, and blog! After taking a break from the whole blogging world, we’ve decided to return with a fresh start. 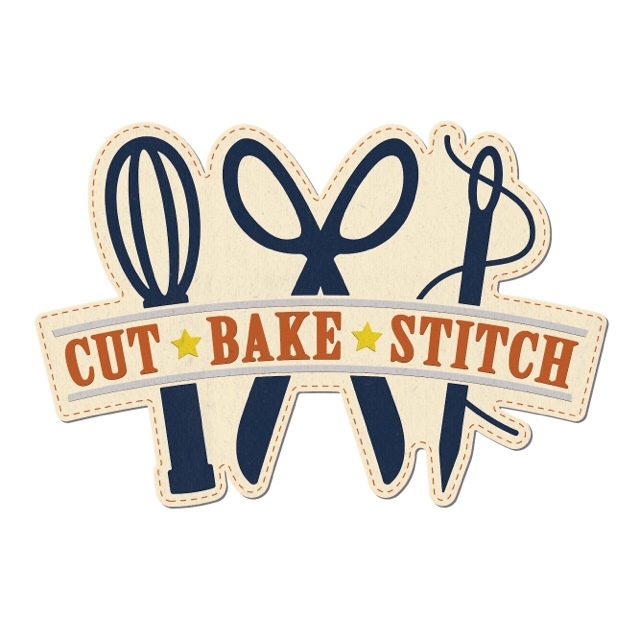 Subscribe to follow along and join us on Instagram (@CutBakeStitch). We can’t wait to meet you! Meet Amanda, Sarah, and Melissa. Three sisters living in central Texas. We have Louisiana and Houston roots, but have settled our families within 30 minutes of each other. It’s so fun to be close by and raise our kids together. Melissa is a mother of two who works from home full time. She has a Master’s Degree in Social Work and loves to read, quilt, and eat healthy. Melissa has a passion for helping others, healthy living, and raising awareness of causes important to her. She enjoys live music, delicious food, and hats. Sarah works full time and is a mama to her daughter and fur-baby. Sarah has a degree in Advertising. She loves doing outdoorsy things with her family. Sarah is working on becoming debt free, meal planning, and budgeting. She is a seamstress (you should see her Halloween costumes), she’s sassy and loves a great pair of platform heels. Amanda is a mama to three kids and works full time outside of the home. Her degree is in history, and she holds a teaching certificate for social studies. Amanda loves making things, all the plants, and striving to let go of things (it’s hard). She goes on adventures with her family, loves John Mayer & Hanson, and all things blue. We are excited to get to know you better and support each other in this journey of motherhood, sisterhood, and adulthood.